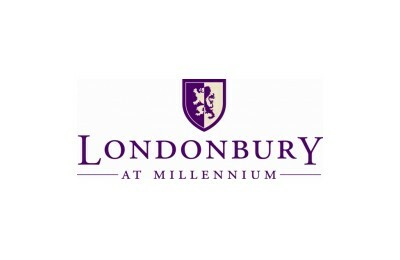 Londonbury at Millennium is Conshohocken's premiere choice in luxury apartment living. Dedicated to giving you the best of the best, our apartments are perfectly located just minutes from public transportation, walking and hiking trails, and several major thoroughfares, making it easy for you to enjoy everything Conshy has to offer. Right in our backyard Londonbury at Millennium provides outdoor adventures like river trail hiking and rowing less than a five minute walk from home. With the Conshohocken Train Station at your doorstep and easy access to routes 476, 76, and 202, commuting is made virtually stress free. Our location also makes it easy to enjoy a night on the town. Local hotspots like Great American Pub and Flanigan's Boathouse are great for grabbing a drink just a few blocks from home. See the sights and savor prime shopping, dining, and more when you explore our captivating neighborhood. Come visit Londonbury at Millennium today!